Nowadays, when we talk about travel and tourism, we think directly about China. According to data published by the National Tourism Administration of China (CNTA) and the United Nations World Tourism Organization (UNWTO), China has the highest number of outgoing tourists 97.3 million in 2013 and the amount The highest expenditure abroad ($ 102 billion 2012), making China the largest source of outbound tourism market in the world. Outbound tourism in China has undergone significant changes in recent decades. The volume of international travel by Chinese travellers grew from 10 million in 2000 to nearly 100 million in 2013, a huge jump from other countries in the world. In addition, China’s global share of outbound travel, which was only 1% in 2005, will now be estimated at one-fifth of world travel by 2023. The rapid growth rate alone is no longer sufficient to explain the evolution of tourism out of China, which is closely linked to the social changes that the country has experienced over the past decade. By 2016, about 68 million Chinese citizens have travelled abroad and this figure is expected to reach 100 million by 2021. If outgoing Chinese tourism meets these expectations, this would be equivalent to almost 40% of the total market of outbound tourism for the Asia-Pacific region. 2- How to actually attract these Independant Chinese tourists? Generally, Chinese tourists do not book flights or hotels on any platform. Indeed, the Chinese are quite special. To access this market, it is important to advertise on the channels that the Chinese use. While most companies adopt a multichannel marketing strategy, they ignore China’s most exclusive channels. That is a serious mistake, given the fact that the number of outbound Chinese tourists increases dramatically each year. Therefore, in order to attract Chinese customers, it is crucial to use the various Chinese channels as a tourism marketing strategy. 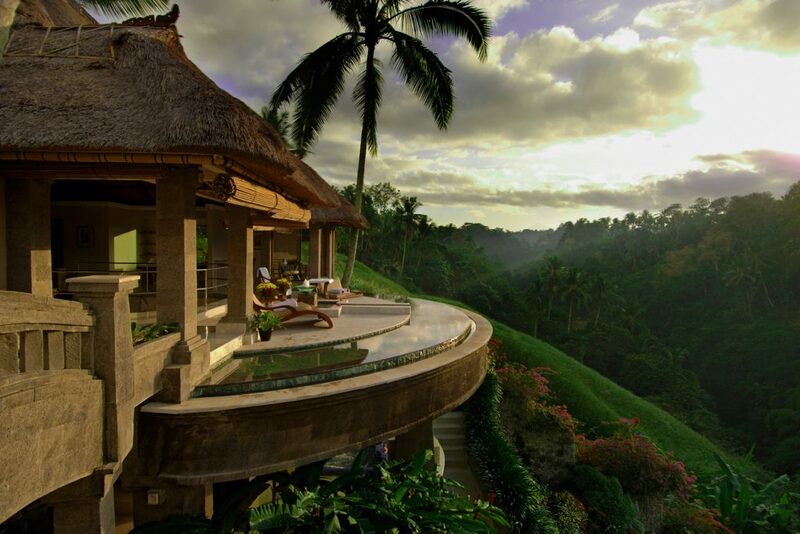 The marketing of social networks has become the marketing strategy most coveted by many companies in the tourism industry. A social network is more personal and encourages sharing and propaganda by word of mouth. In addition, travel companies have begun to optimize their websites and services to promote access via smartphones, as a study has shown that a significant number of Chinese tourists use their smartphones to book and organize flights, Hotels. One of the most common marketing strategies these days in China is the use of social media. 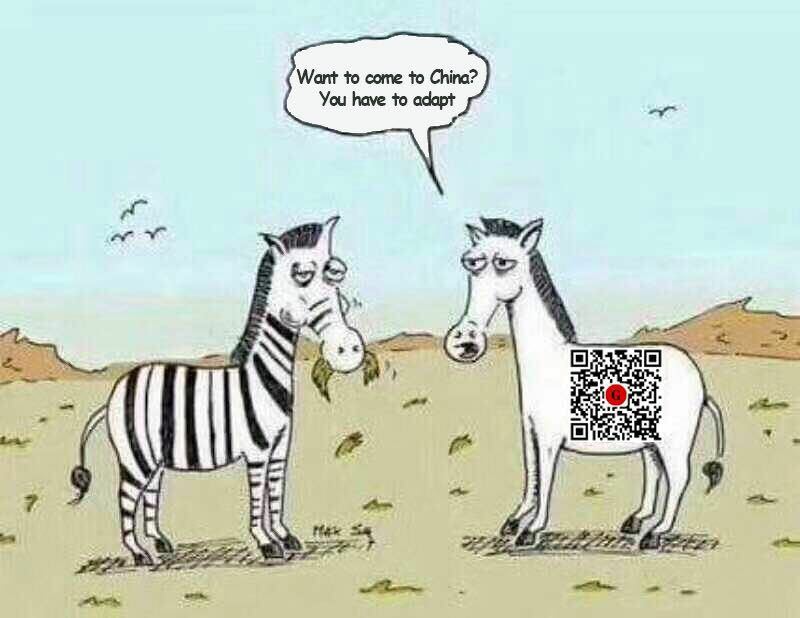 Indeed, advertising on the various Chinese social media platforms is very effective. 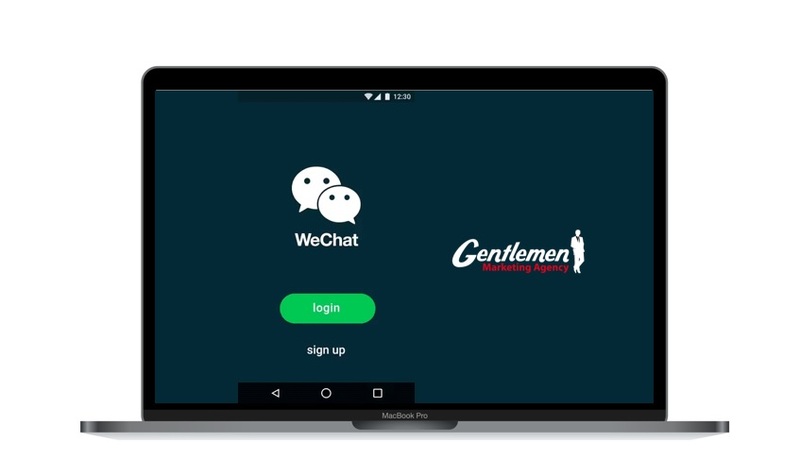 Among these major platforms, we have WeChat, which is now the platform for the excellence of many companies. With around 889 million registered users in December 2016, Wechat has become a powerful tool for businesses around the world. 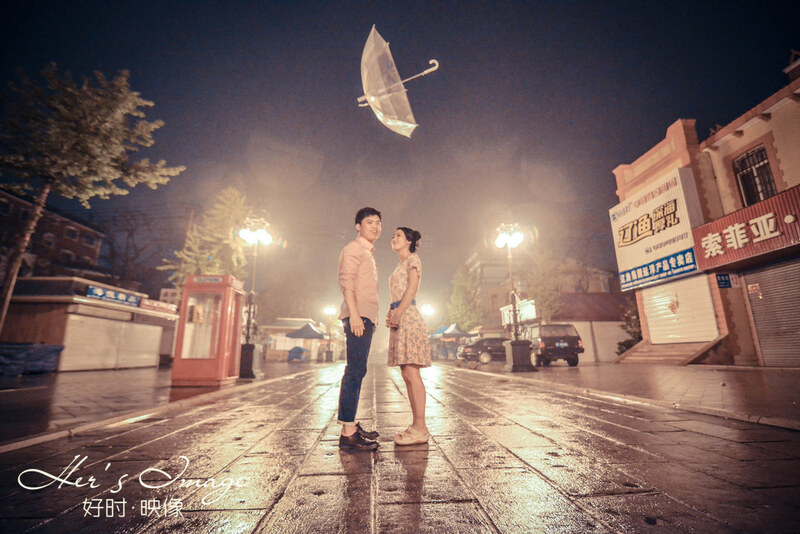 It is widely used especially among Chinese youth, who are most likely to travel. One of the effective strategies to reach the Chinese market is advertising through search engines. 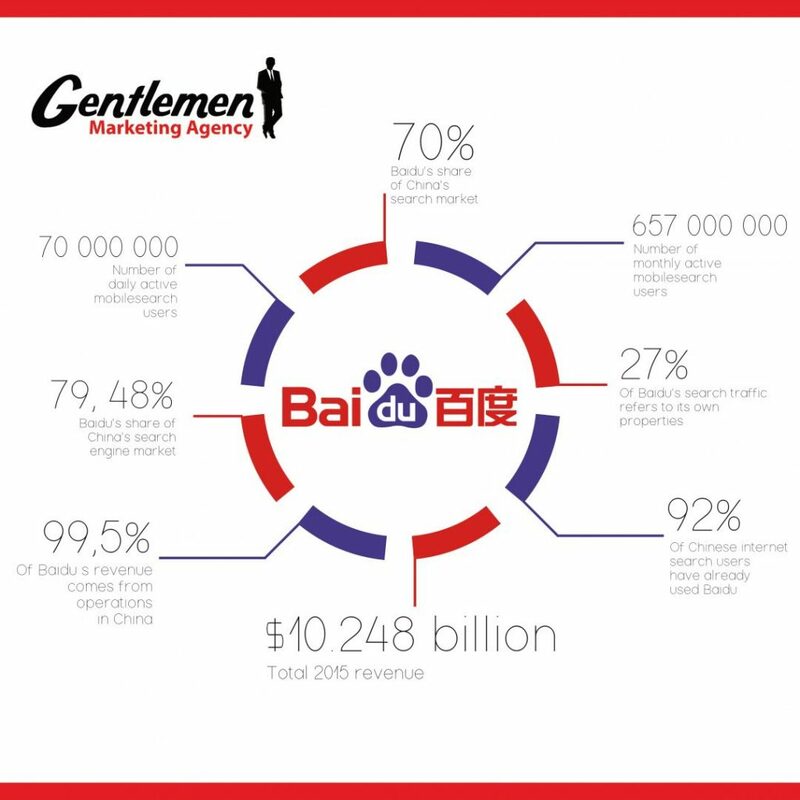 Among these search engines, we have Baidu, which is by far the most powerful leader in the Chinese search engine market, with nearly 80% market share. There are several other search engines equally powerful, but none is comparable to Baidu. 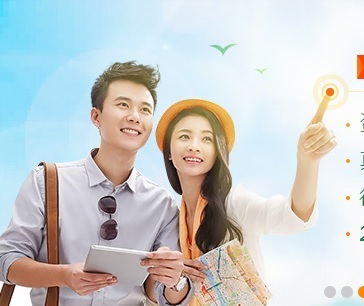 One of the best ways to find out what Chinese people are really looking for is to go to Chinese travel forums. The most popular of these forums for discussion based on travel at present is TuNiu. Even small pieces of information can be useful, as Chinese tourists are very difficult. For example, last year there was an unexpected increase of 3,500% in the number of tourists travelling to Morocco from China. Indeed, images have been published in Weibo showing groups of Chinese tourists taking photos in Morocco. Subsequently, there was a sudden influx of Chinese tourists into Morocco. As mentioned above, the Chinese tourists do not use the usual travel sites. The main online travel agencies (OTA) in China are CTrip, eLong and Qunar. We also note the presence of TuNiu, Mangocity and LY.com. There is also Meituan, a group buying site, which has managed to gain a significant share in the accommodation market. This market is clearly very competitive. The two biggest competitors in recent years have been Qunar and Ctrip, each controlling a market share of 30-40% by 2015. However, by 2015, these two giants have agreed to exchange parts and collaborate. Now, they control almost 80% of the OTA market. The first is the Chinese New Year. During the Chinese New Year, most people in China go home to celebrate with their families but more and more choose to travel instead. China is a big country and people from different regions have different expectations when traveling. While many travelers can come from China’s largest cities and speak a little English, other older travelers coming from smaller cities will definitely have trouble communicating unless you can speak Mandarin. It is therefore crucial for any tourist company wishing to attract more Chinese tourists to be able to speak Mandarin. Communication is the Key ! Have a Speaking Mandarin will be more beneficial for you and will put the tourist in confidence because the latter will feel understood in his language. Give your Chinese customers a reason to go home and tell their friends how great their experience has been with your business. This will pay off in the long run. Film and television are a medium form of communication to inform the Chinese public about their potential travel destination. A movie or television series watched by millions of Chinese can have a profound impact on the mass audience. This strategy is called product placement, a mature marketing technique in the United States today, and progress in China. The cinema reflects the life, real life or life you would like to have. The spectator believes what he sees. Many companies help shape this reality and allow the director to create his fictional universe. In a collectivist culture like China, which emphasizes the importance of group ties, individuals are easily influenced by the people around them. Naturally, Chinese tourists always ask their friends’ destination recommendations when planning their trips abroad. This also means that if a business owner wins the heart of a Chinese tourist, he will likely receive visits from many Chinese tourists in a very short time thereafter. SEO on Baidu leads to more exposure and traffic. Our teams optimize your website and the content to deliver SEO results on Baidu. This is the largest Chinese search engine with 70% of the market. 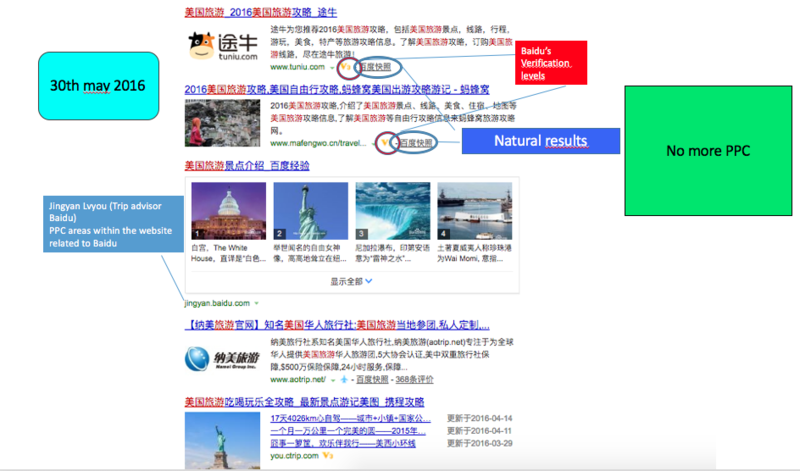 The process is different in China, different skills and techniques are required when compared to western search engines like Google. Smart SEO strategy focuses not only on improving the ranking of your website but also creating quality content for potential customers. Companies that understand this will have a competitive advantage because they will build up a better online image and reputation. This not only improves visibility but also leads to the Chinese having a strong level of trust in your company, this leads to results. The internet is full of many storytellings and news that affects brands in one way or the other. 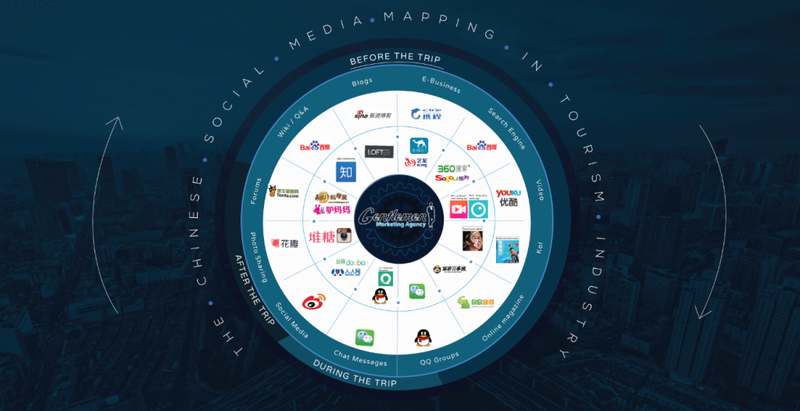 The Chinese’s tourists are looking for agencies that have a good image and more visibility; they often create social buzz and forums to gauge the reputation of brands. Tourism agencies that want to keep the Chinese as an active tourist have to promote its image on the right online portals to engage Chinese interest. Social media platforms like Weibo, Wechat, Sina can be used by press campaign marketers to utilize Chinese bloggers, key opinion leaders, banner displays and influencers. We know how to make it work for your company in China. We can adapt to any budget, and get amazing results starting from Zero. and ask a tailormade Quotation with Results estimation.